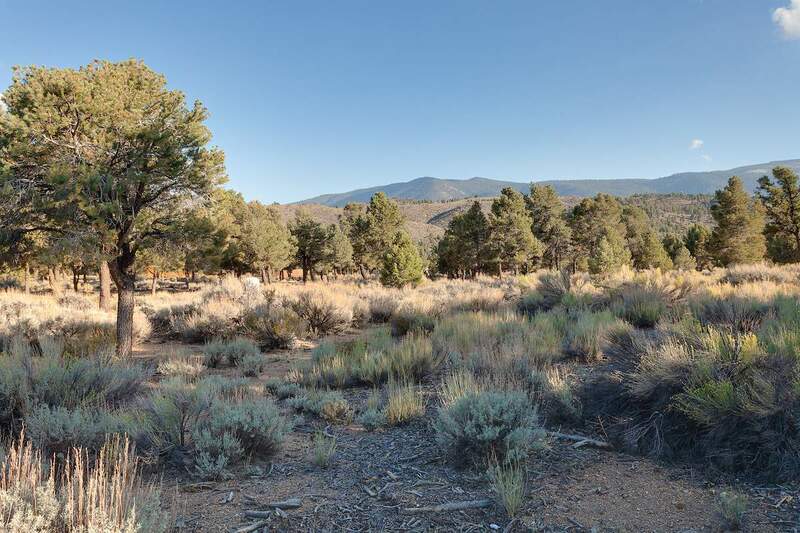 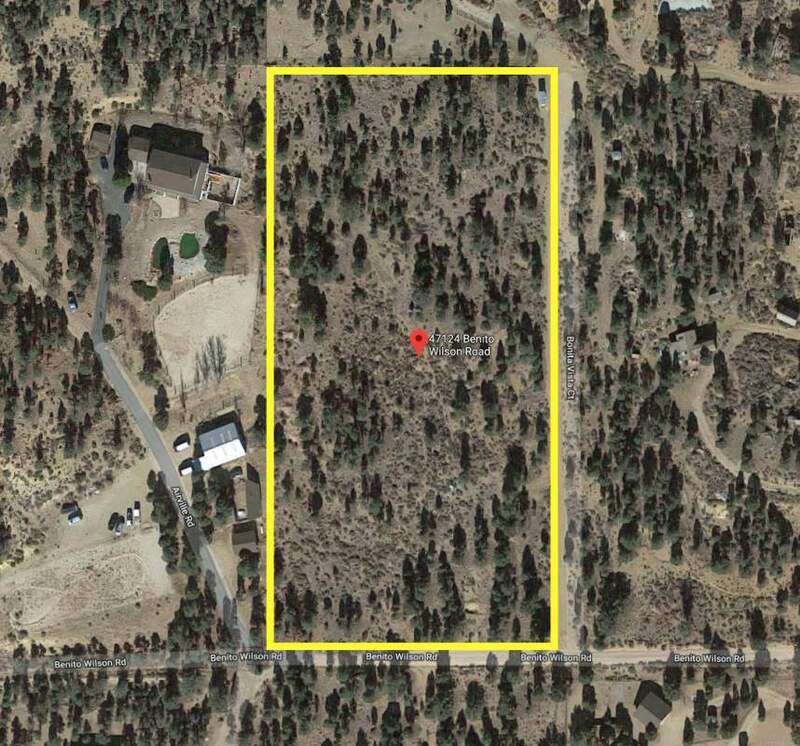 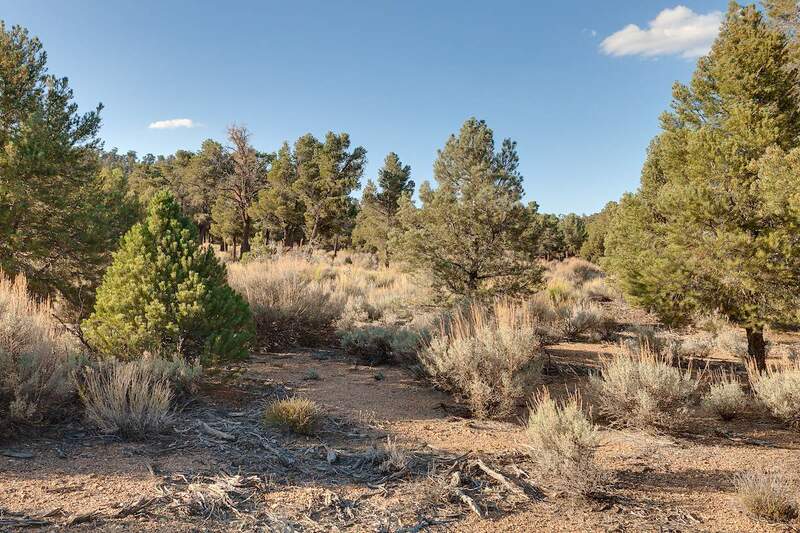 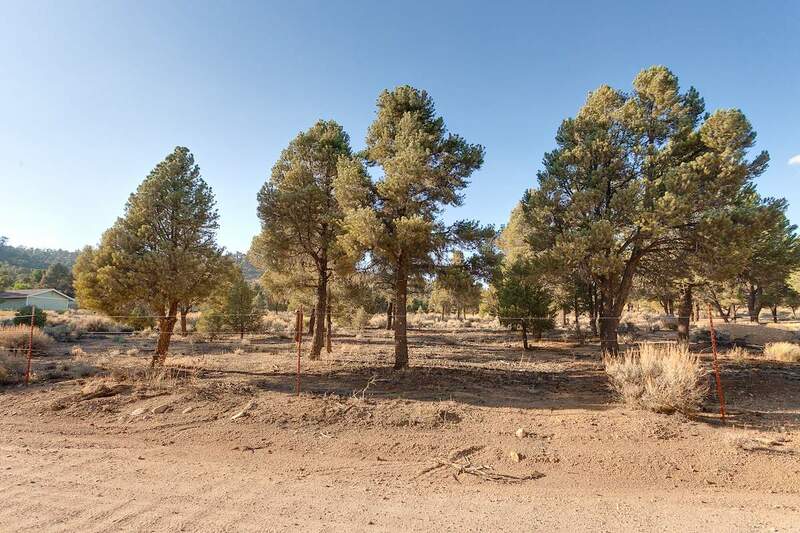 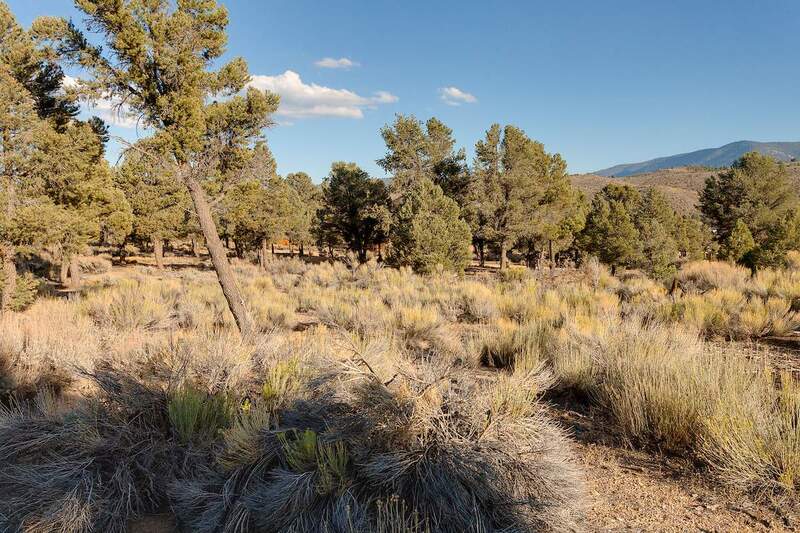 4.3 acres of secluded treed land with beautiful panoramic views of the surrounding mountains and forest. 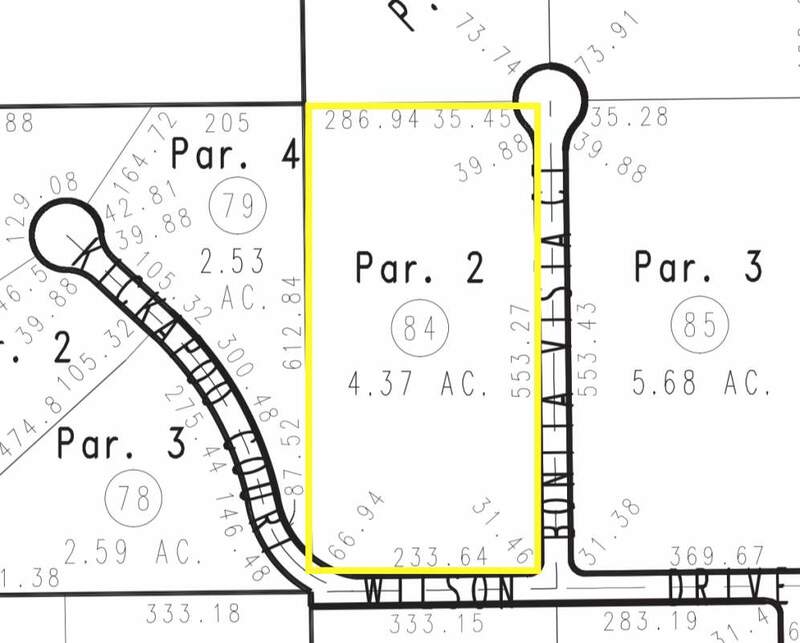 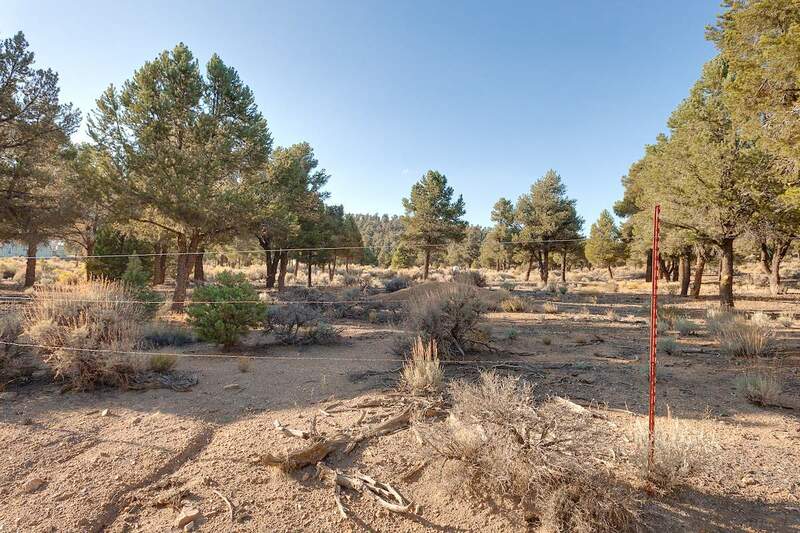 Property has it’s own well for private water supply and underground utilities. 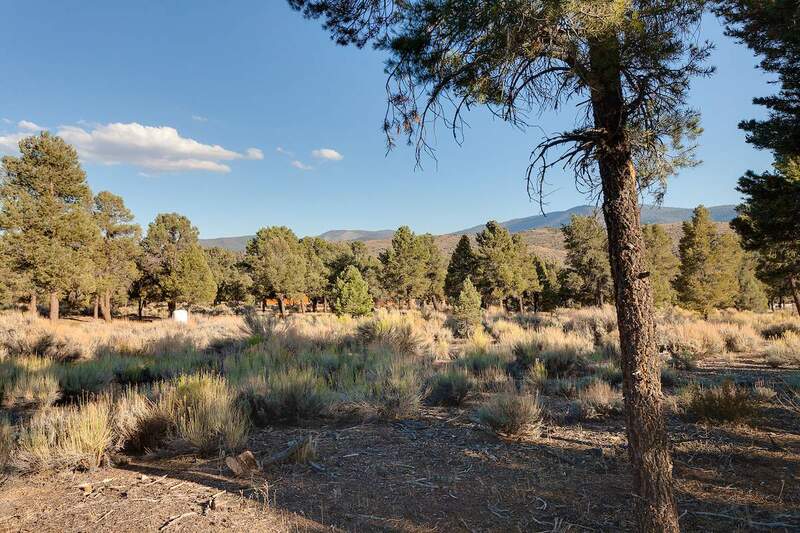 Horse property, usable space – mostly level with gentle slope. 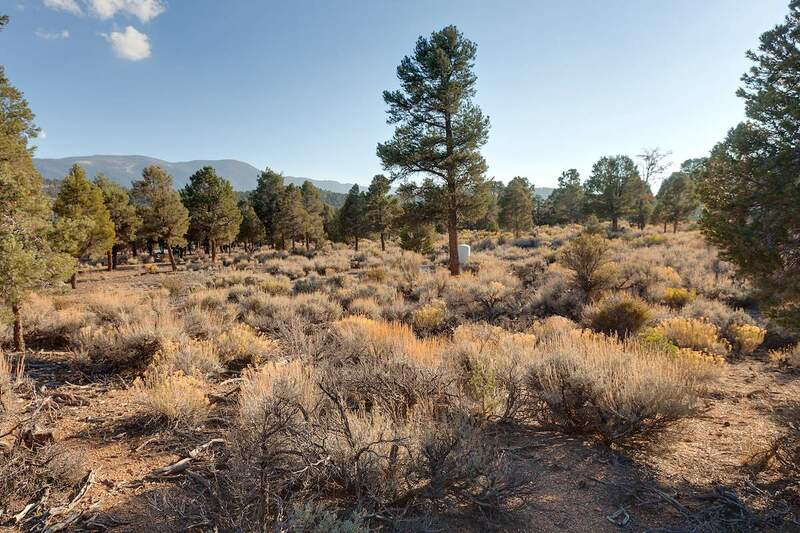 National forest trails and Pacific Crest Trail just a gallop away. 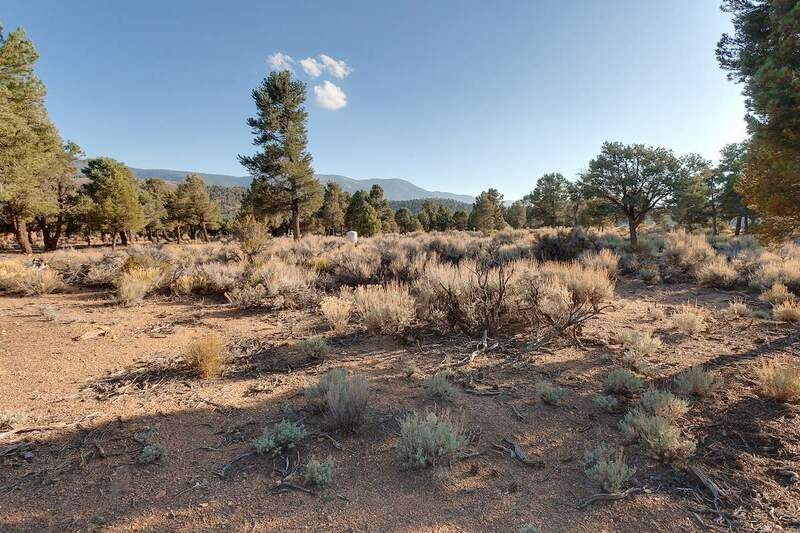 Not too far off the beaten path, but away from it all… Owner will carry!